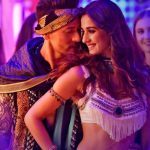 After a tremendous opening at the domestic box office, Tiger Shroff and Disha Patani starrer romantic action thriller Baaghi 2 has remained super strong on its second day as well. Due to solid word of mouth, the movie has registered a massive business on Saturday and set a solid base for the days to come. 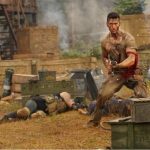 Produced by Sajid Nadiadwala under the banner Nadiadwala Grandson Entertainment, Baaghi 2 is the second installment of the franchise Baaghi that was begun in 2016 and tasted big success. 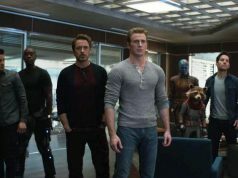 Due to high recall value and wide-scale promotions, the latest one was released on Friday with huge buzz among the audience. With its high octane actions and thrilling screenplay, the movie has impressed most of the viewers and getting a favorable response. Also, the power-packed performances by the actors, have added good flavor to this masala entertainer. On the opening day, Baaghi 2 started the journey on a terrific note in morning and witnessed fair growth over the evening and night shows. 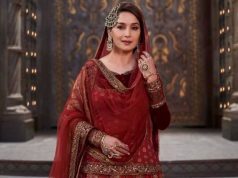 With almost equal from single and multi-screen cinemas, it bagged a humongous business of 25.10 crores on Friday and emerged the biggest opener of the year so far by dominating Padmaavat (19 crores). 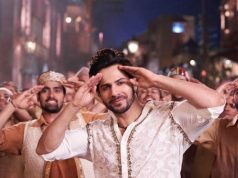 Then on Saturday due to positive word of mouth, Ahmed Khan’s directorial remained phenomenal and raked the business of 20.40 crores. With this, the total collection of Baaghi 2 after two days, has become 45.50 crores nett. from 3500 screens across the country.